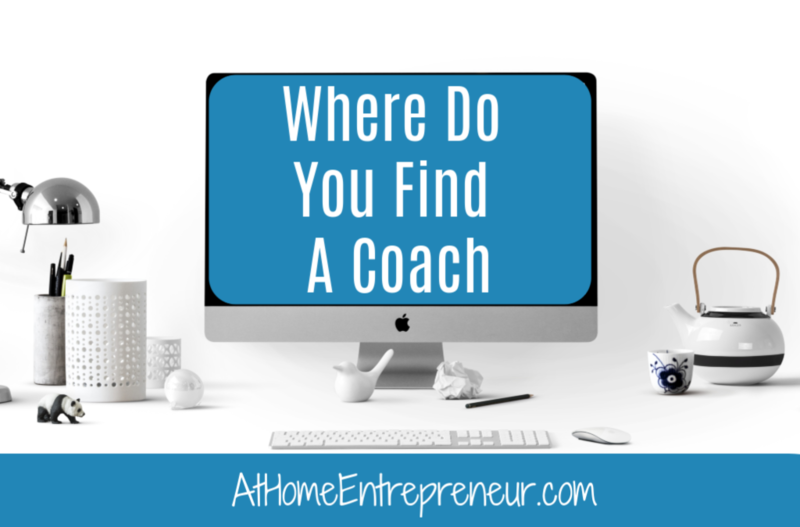 You know you’re ready to hire a coach to help you get your business moving forward. You have identified where you need growth, you know you need some help, you realize that you’re ready to MASSIVELY grow so where do you find a coach? Truthfully you could fine yourself a coach on any social media platform. Each platform will host a different variety of coaching persons. So depending on what it is you’re looking to achieve could depend on what platform you are connect on. 1. Facebook Groups– This platform has the largest variety to choose from as everyone and their brother is on facebook these days. There are a number of groups specifically dedicated to what it is you’re looking for. If you are looking for a coach who works with moms there are mompaeneur groups like #MommiesOnAMission, The Heart Centered Entrepreneur, Boss Moms. If you are looking for someone who understands the needs of an introvert who maybe also loves to travel you can find The Badass Business Introvert or Location Independent Biz Babes. Maybe you’re looking for for website coaches who can either teach you how to create your own or to teach you how to teach others to create a website there’s Female Entrepreneurs Community or Launch & Love It. You get the idea, there is literally a group for everything on facebook and in business groups there are business coaches for each and every need you may have. 3. Instagram– Instagram, Instagram, Instagram. Have you gone a day in the last 365 days without getting on IG at least once during the day? I’ll bet the answer to that is NO. While you’re there did you notice the abundance of Health & Fitness Coaches, Marketing Coaches, Branding Coaches? Well they are EVERYWHERE! You could sneeze on IG and hit a coach of some kind, just as you could on FB! 4. 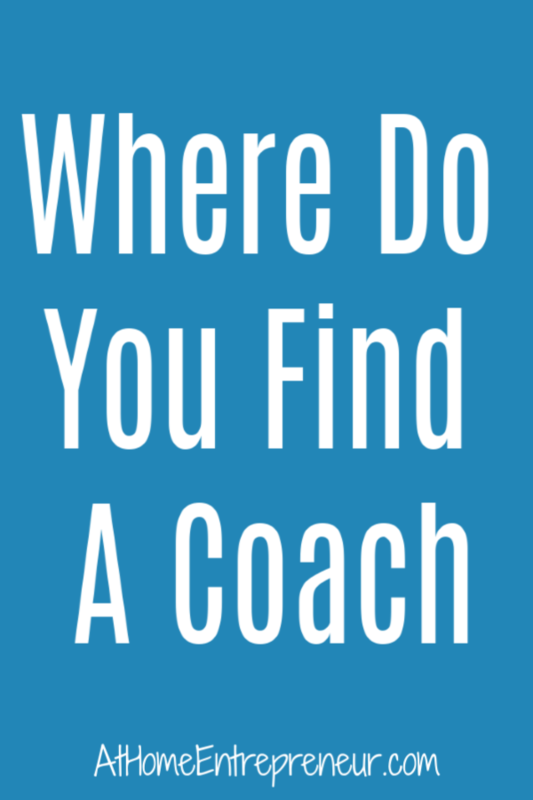 LinkedIn- This is a relatively fast growing place to find coaches now. I personally do not use LinkedIn for my coaching business but I have a number of clients who are there and have great success with clients finding them there. If you’re curious take a little look around and see if you can find the person for you. 5. Recommendations By Friends– This is my favorite way to find coaches personally. Having someone you know and trust recommend someone they know and trust is by far the best way to find yourself a coach; imo. I’ve worked with a number of great people in my many years of entrepreneurship and have recommended out people I loved working with. No matter what it is you’re looking for, a Relationship coach, Marketing & Strategy Coach, Health & Family Coach, Business & Content Creation Coach, Course Creation Coach, Accounting Coach, Virtual Assisting Coach, whomever, there is someone for you somewhere! Brain Storm Break Through– The Brain Storm Break Through is a 3 day voxer coaching session to help you dive deep into your business ideas, push past any blocks you may be up against (you know the self doubt ones you’re having RIGHT NOW), outline a business strategy that is realistic for your mommy time frame, teach the fundamentals needed to reach your ideal clients on social media, get organized, and to figure out how to get more time in your day to run a successful business. Business Plan Coaching– The Business Plan Coaching is a 3 day voxer coaching session to help you dive deep into your current business and pull out the newest and brightest plan for moving your towards that next income goal. I want to push yoy past any blocks you may be up against. We’ll outline a fresh business plan, set time frames, cover questions, and put into motion the steps you’ll take for elevating your business from your current place to it’s next badass level! Content Coaching- Content Coaching is a 5 day voxer coaching session to help you dive deep into your content (what you currently have or what needs to be created), push past any blocks you may be up against (you know the self doubt ones where you tell you’re you don’t think anyone will listen to you). We’ll create 20 social media posts , Create/edit an opt in page, Create/update an email sequence, and Create/update 5 hard hitting promos. 1 Week Intensive– 5 days of unlimited Voxer coaching where we go through your lists, your products, fill in holes if any, evaluate your shareable content, brainstorm new products, put together the outline for your new big product/course, move past the “I can’t” into the “HELL YEA I CAN!”. This 1 week is designed for those who need a little bit of a jump start but can take the guidance and run with it on their own. Many who book this need a jump start in their business to really reignite their fire. 2 & 4 Month Coaching – These two are designed for the go getter who is READY to take on the biggest goals they have for their businesses. You’ll fill out an in-depth evaluation prior to getting started so that your specific needs are address, your goals can be reached, and the support you specifically need are 100% met!